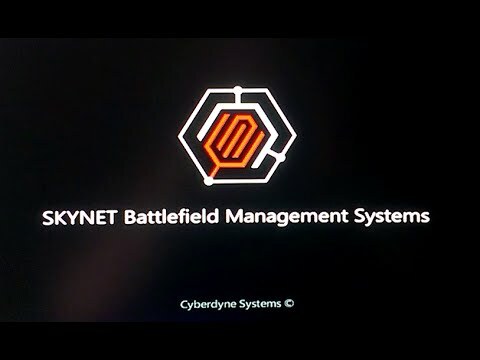 Pentagon – Before the inauguration, taking the advice given to him by Biden, Obama attempted to boot up Skynet in order to protect the U.S. from Trump and his cabinet. 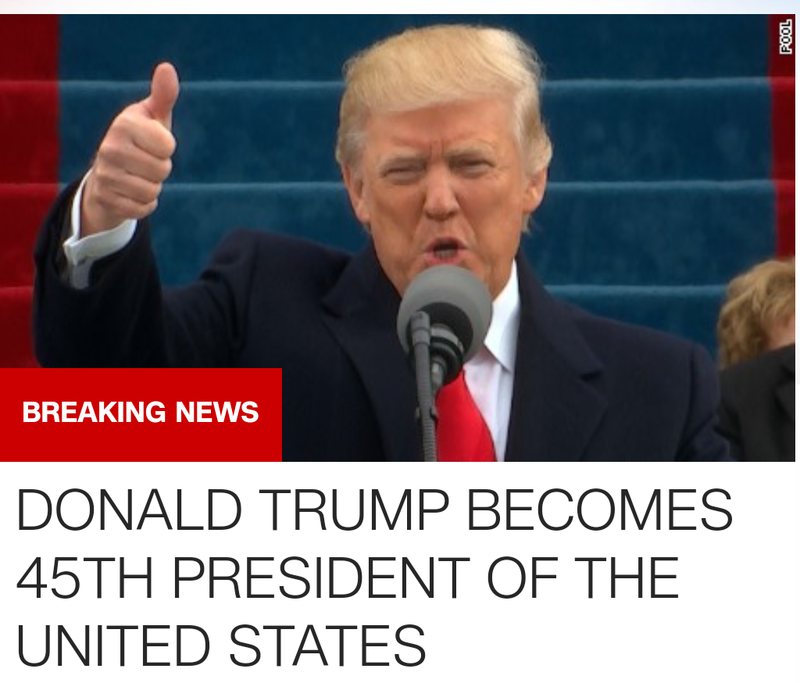 We now know that the attempt failed and Trump has taken power. Screenshots of the attempt show us what happened. The system seemed to boot up normally at first. 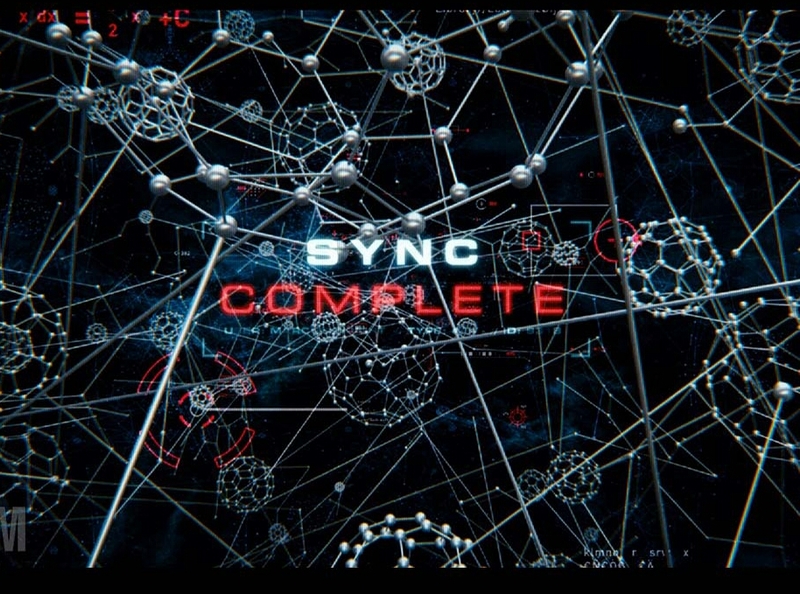 It completed syncing across the entire U.S. military network. 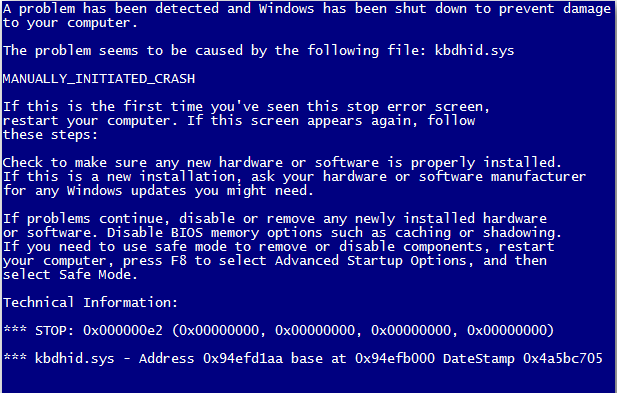 Then the Windows’ blue screen of death appeared. No word yet on Obama’s impending deportation.